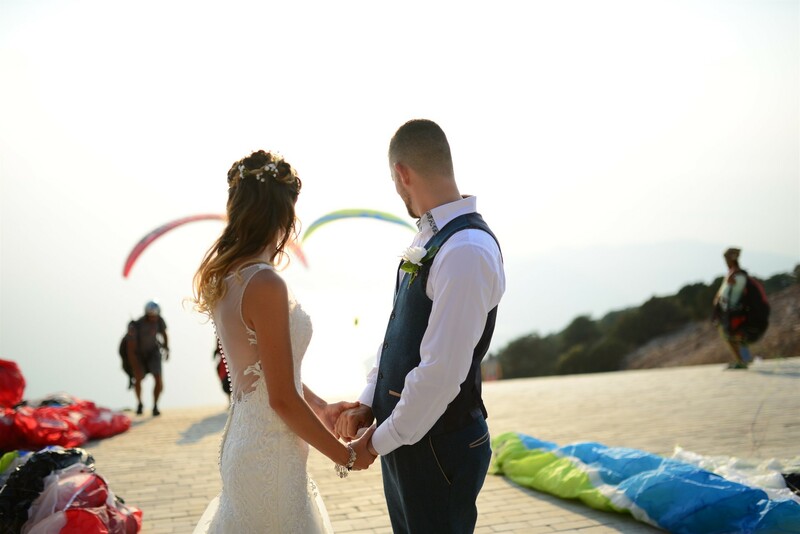 From 2019, Oludeniz Beach Weddings will be offering one of the most unique & spectacular Turkish wedding venues imaginable. 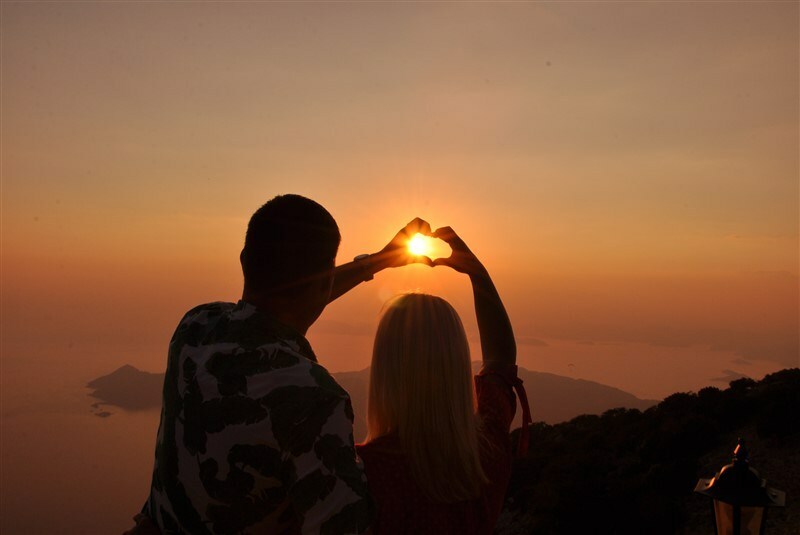 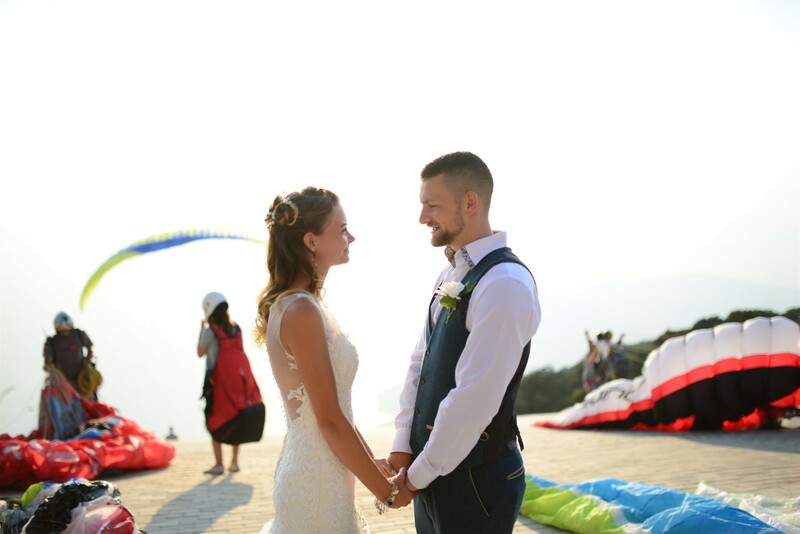 If your dream is to say “I do” at the ultimate Oludeniz wedding location, then just picture the romance of marrying at Zirve Restaurant on the summit of Babadag Mountain, one of the world’s most celebrated paragliding centres. 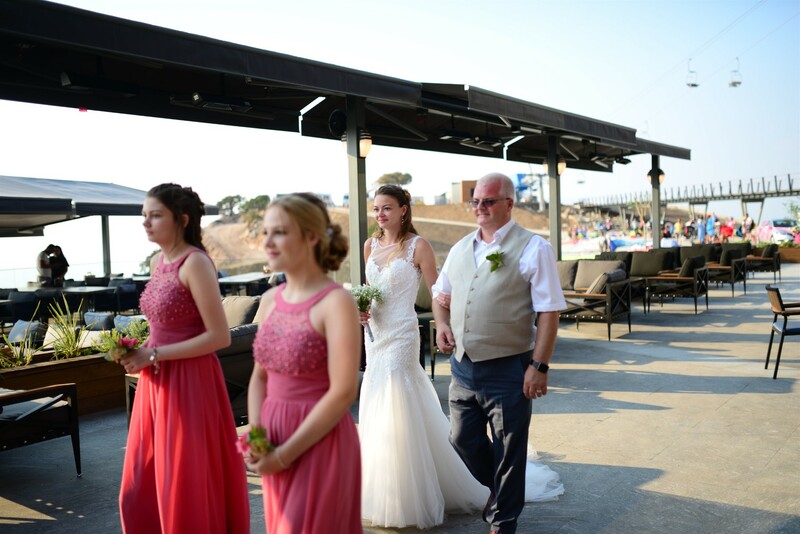 Awe-inspiring panoramas of the coastline, islands & Mediterranean and breath-taking sunsets as the backdrop for your special day, are no longer a fantasy, but a reality. 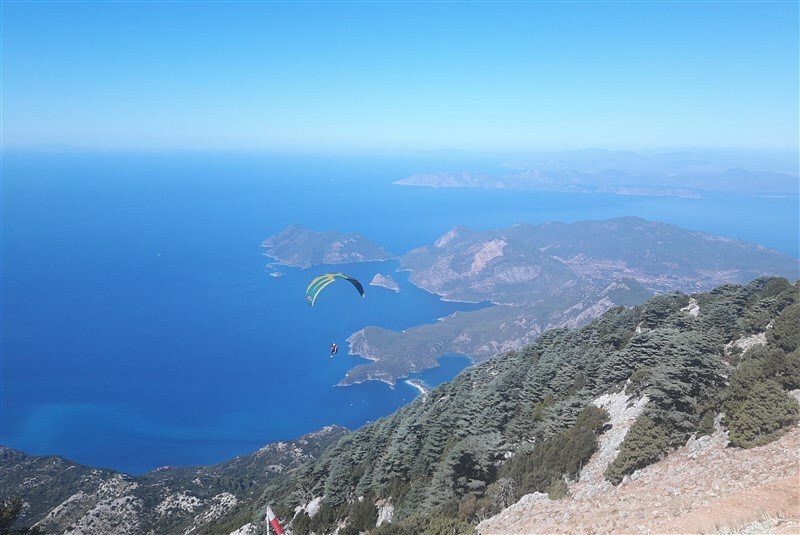 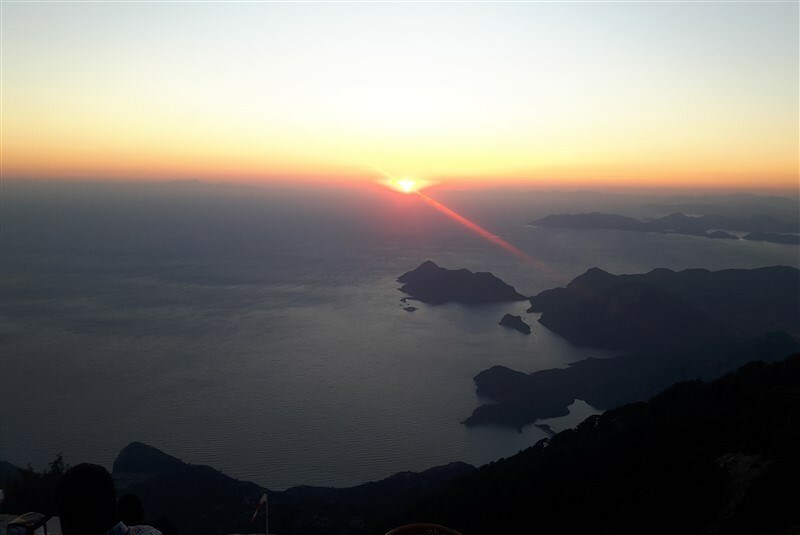 The Skywalk Cable Car will open in April 2019, enabling Oludeniz Beach Weddings to take wedding groups from Hisaronu to the stylish new Zirve Restaurant for marriage ceremonies and receptions. 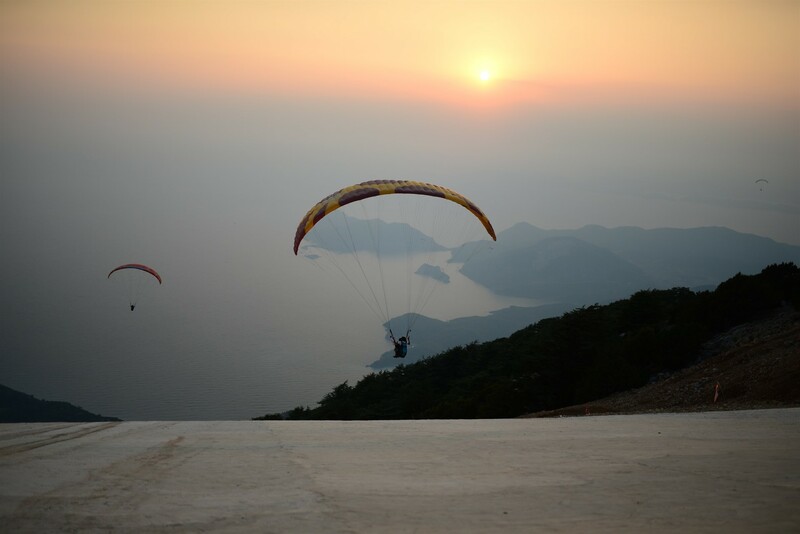 At an altitude of 1700 metres, you and your guests will quite literally be a mile high. 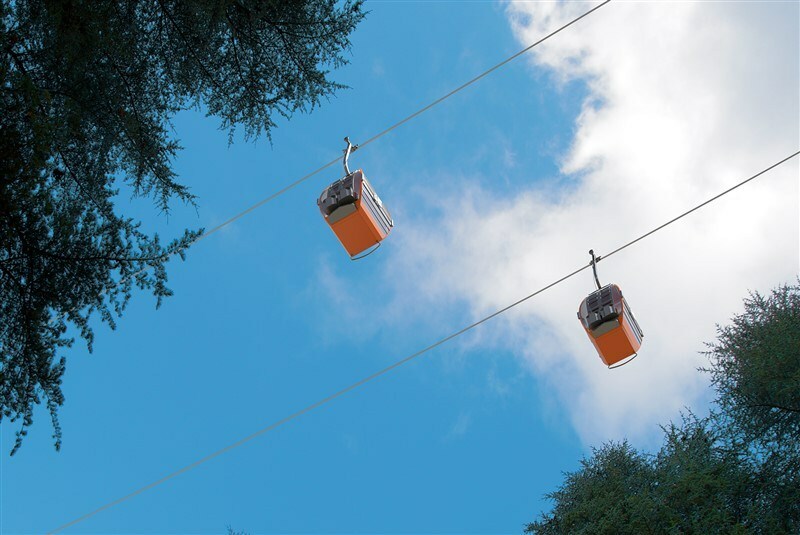 Please note: Package does not include fees for the cable car (likely to be in the region of £10 per person) - prices to be confirmed April 2019. 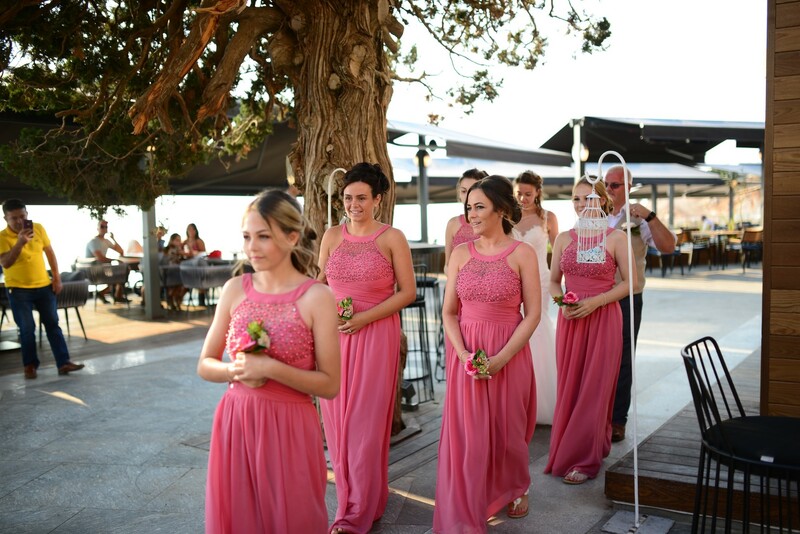 The wedding day commences with a visit to the hair stylist and barber at 10am with the reception concluding at 10pm.